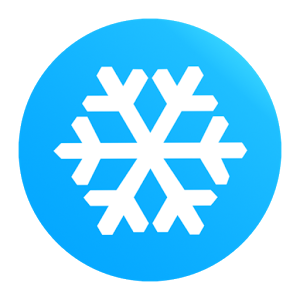 Cold Launcher is the simple Pro launcher for Android with minimalist design which greatly simplifies Android experience. 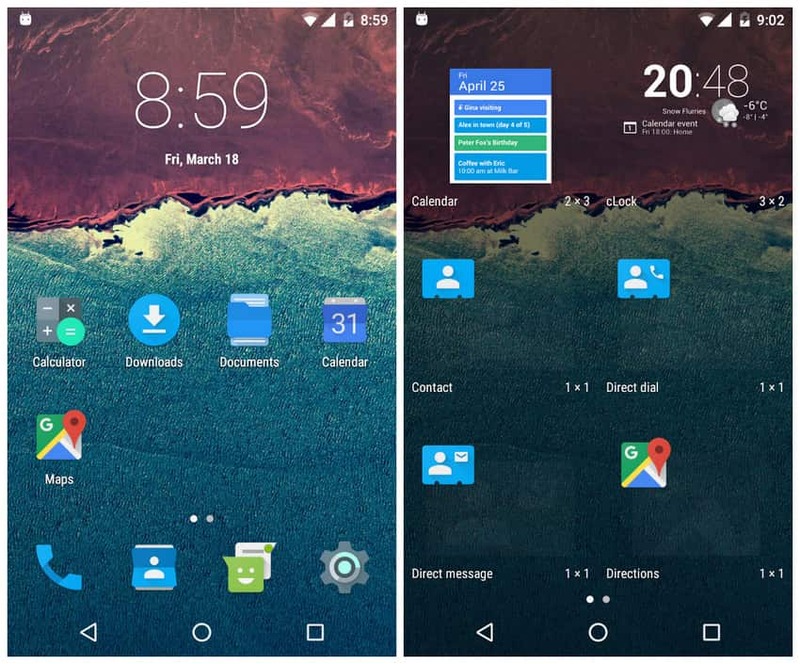 Cold Launcher replaces your home screen with one you control and can customize. Change icon themes, layouts, animations and more. Minimalist design No app drawer, all apps on desktop, find your apps easily. Clean and pure No ads, only a clean desktop. Customization Customize desktop grid, icon size, and more. Support third party icon pack. Auto arrange Auto arrange icons when moving or deleting icon on desktop. Performance Only 1Mb size, built for speed and performance, smooth and battery-friendly. Stability First Easy to use. Show running apps(Android 6.0 and below).